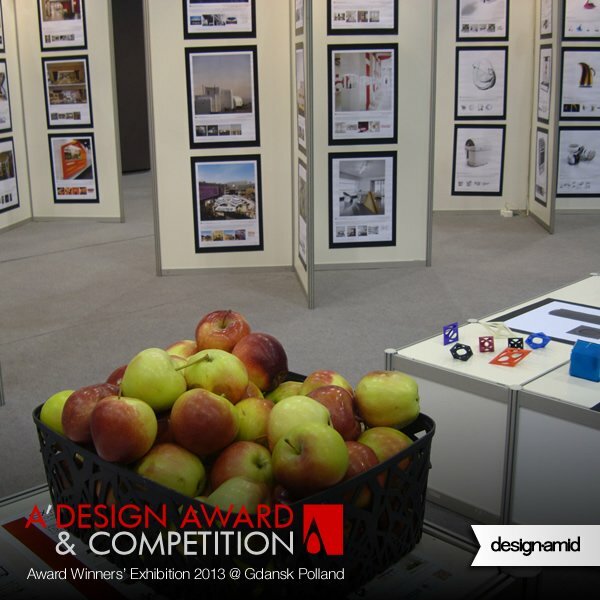 The Second A Prime Design Award Exhibition took place in Poland at About Design Expo during 10-12 May 2013. 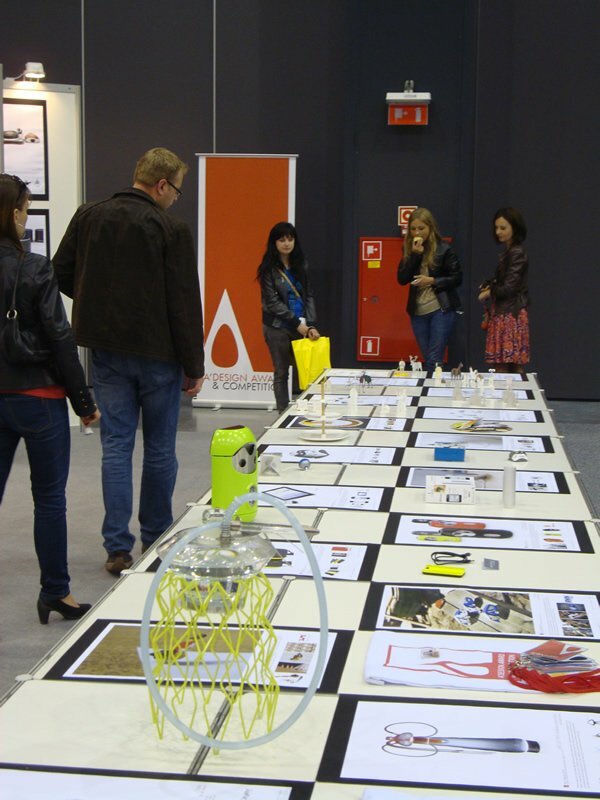 The very first A Design Award and Competition exhibition in Poland was held at the third edition of the About Design Fair in Poland at Gdansk at the dates 10-12 May 2013. About Design Expo brought together disciplines of interior design, decoration and architecture together and provided opportunities for design talents to showcase their creativity. 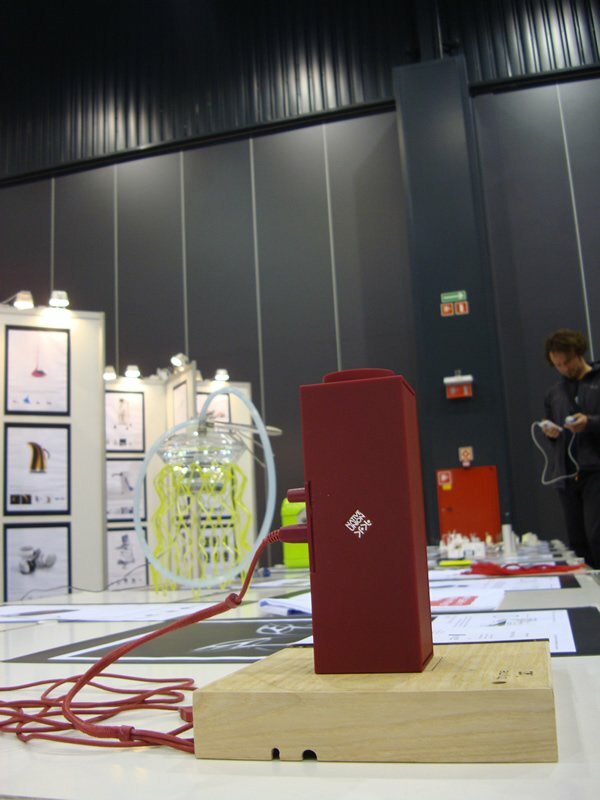 All design award winner works were exhibited in the exhibition grounds as either poster presentations and physical samples with posters. 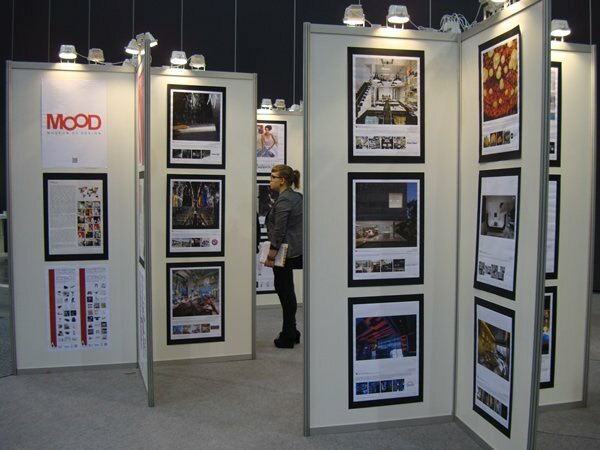 The award winners exhibition in Poland attracted many media members who were informed about the awards and the award winning designers. Furthermore, local Polish media has also been updated through press releases and communications. 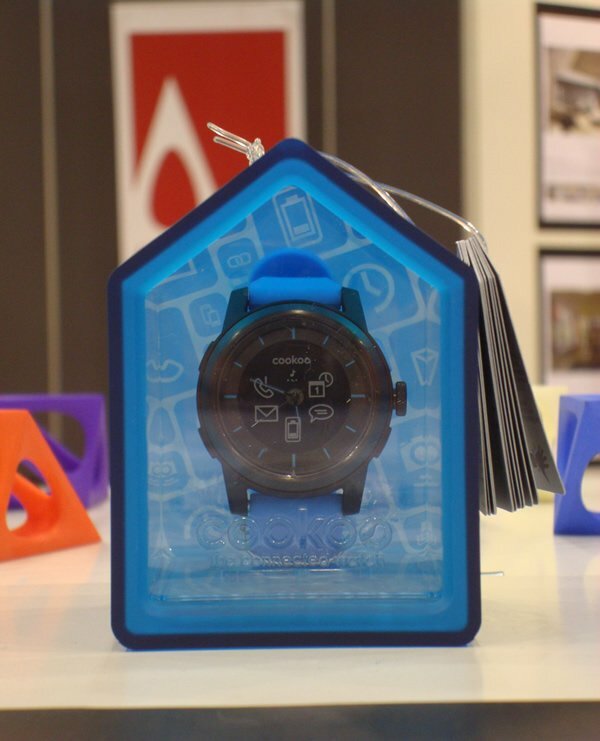 Cookoo Connected Watch is a handsome timepiece of the 21st century that keeps us staying on top of our digital life. 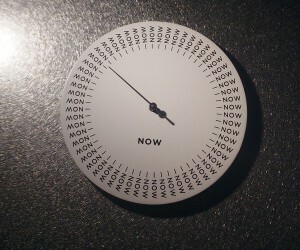 Also like the cuckoo clock on which we could set the particular time for the cuckoo bird to coo, Cookoo Connected Watch is easily customizable via the COOKOO App for us to pick and choose the specific notifications we would like to receive. Meduse Shisha Pipes produced by Meduse Design which was established in 2005 as a trade and manufacturing company based in the Czech Republic. 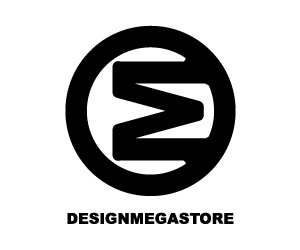 Meduse Design carry out all stages in the processing of our products starting with graphic and industrial design, through development and prototyping, on to batch production, and finally distribution. Production have a vision based on innovative and fresh design that bears a hallmark of exclusivity. 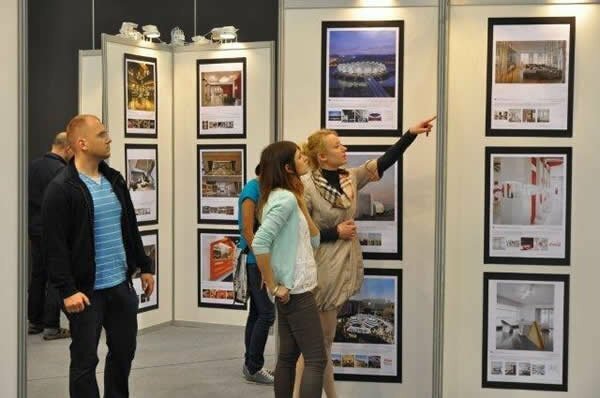 An important aspect of the exhibition was the interior design and architecture sections which got attention from the visiting architects, lifestyle magazines, and fellow interior designers who were present during the About Design fair in Poland. All the projects were apprised by also the fellow academics who visited the winners exhibition. In addition to poster presentation of the award winning design works, the a prime design award has also been communicated to the creative Polish audiences and media through leaflets and informative sections on the award, world design rankings and other initiatives. As usual, we have presented apples and chocolates to all who visit the booth. 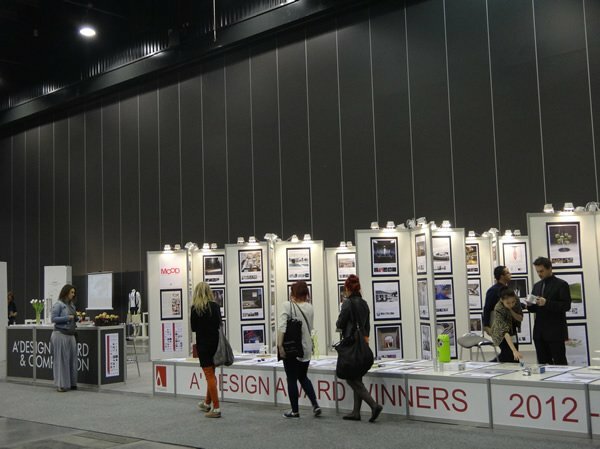 Within the three day period, thousands of lead users, design buyers, media members and creative visitors have checked the a design award booth. 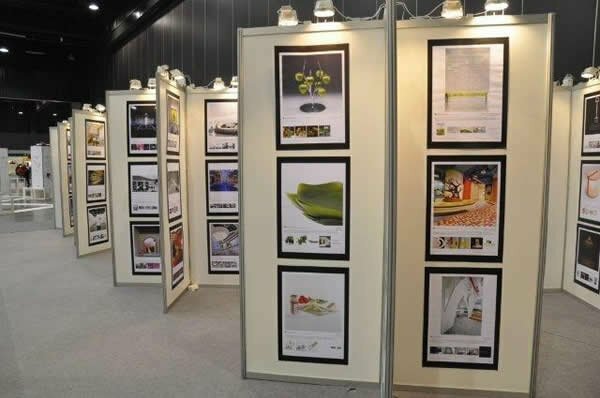 Visitors were also provided with smaller editions of posters of works, exhibition posters, award leaflets and information on world design rankings and designer rankings. 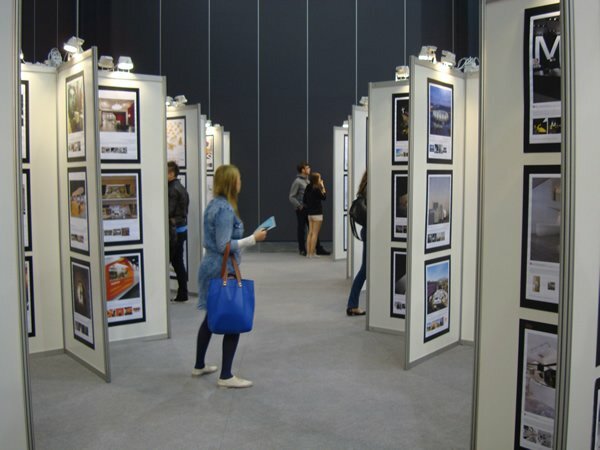 Lovers of art, style, and history alike visited the adesignaward exhibition in Poland. 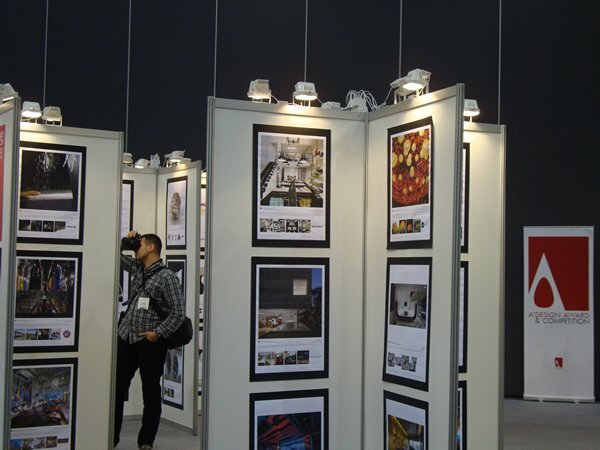 The exhibition was structured based different art disciplines and winners of distinct award categories were clustered; architecture, interior design, furniture design, lighting designs were however highlighted since they fit the theme of the expo. The a prime design award exhibition did not just attracted design buyer and media but also attracted creatives, dreamers, progressives, nonconformists, and real designers. 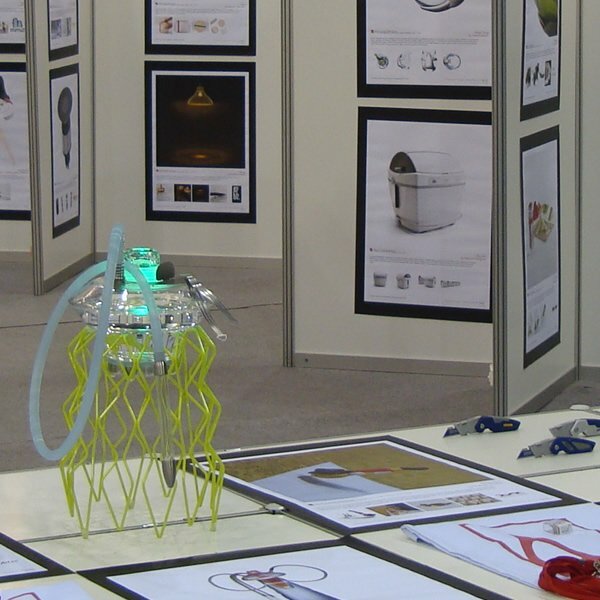 The design exhibition helped ideas spread within the realms of technology, engineering, and sustainability and has definitely contributed to the growth of Polish design as well, through porting ideas - award winning projects from all over the world into a single spot. 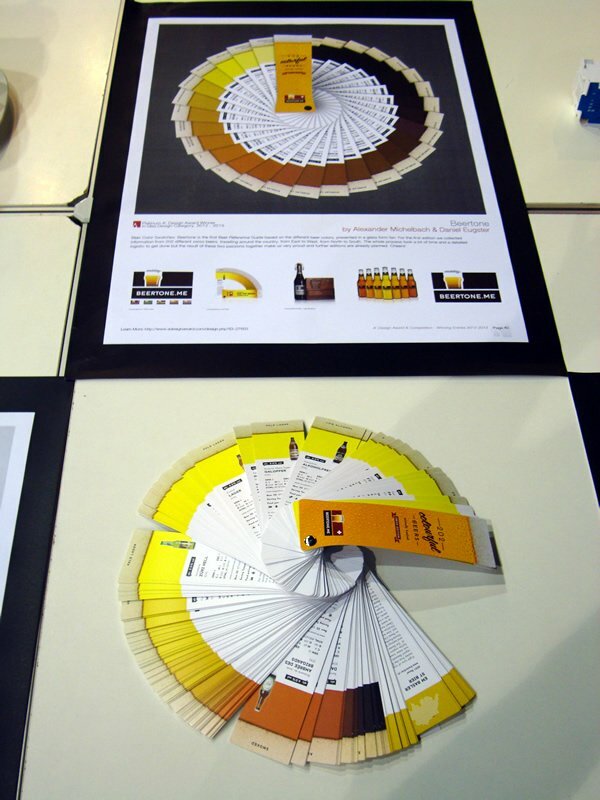 Beertone Beer Color Swatches by Alexander Michelbach and Daniel Eugster is for all beer enthusiasts and color lovers. It is the only beer guide that presents beers around the world with focus in their colors. An amazing work and a must to have item for all beer lovers, restaurants and perhaps also for color swatch collectors as well. Irwin Tools manufactures and distributes professional grade hand tools and power tool accessories worldwide for trade professionals who demand superior performance and durability on the job. Fk Series Folding Utility Knives by Jim Kershaw are the top of the line utility knifes designed by Irwin tools. 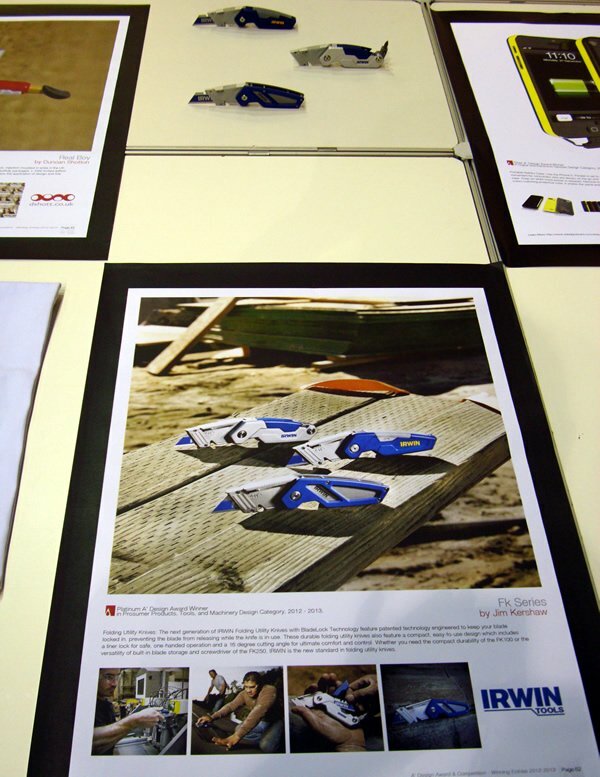 The physical exhibition featured mostly smaller design works and was based on a 9x2 meter space. 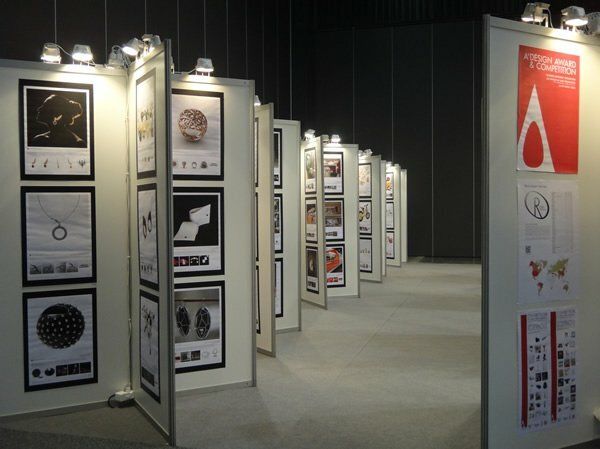 All the exhibited designs were displayed together with their posters to help identify and contact designers and producers. The exhibition curator and two staff members were present during the exhibition to give further insights regarding to projects and to demonstrate them if necessary. The a prime design award exhibition in Poland brought together five hundred design works from seventy countries from four hundred designers, artists, architects, engineers, and product manufacturers. The exhibition service was provided free of charge to all winners no matter if they had already attended the prior exhibition in Italy. Switch 3-in-1 Portable Bluetooth Speaker by Fabien Nauroy for Native Union who brings together form and function, providing our customers with the best communication experience. The goal of Native Union is to make life simper in a rapidly changing world. The team consists of a pool of internationally recognized creative and engineering talent from all over the world who are passionate to deliver the best concepts to the market. 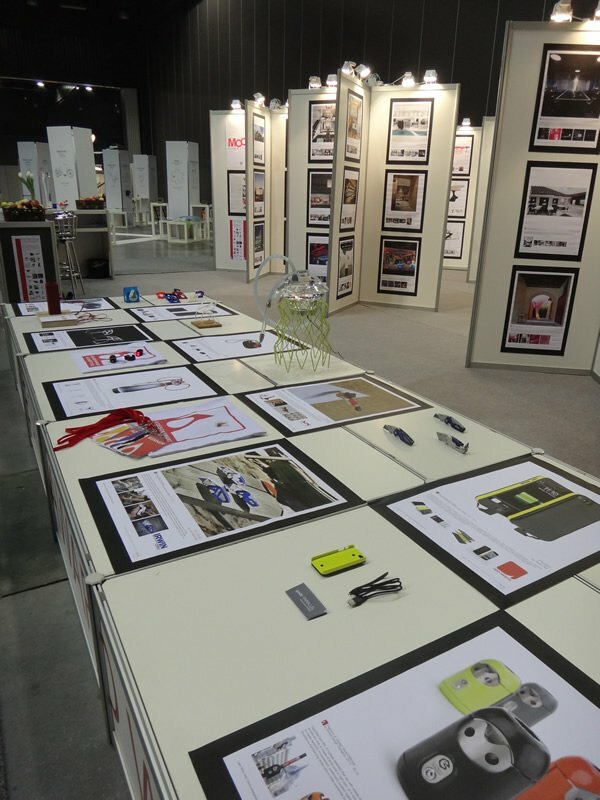 Design award presentation for this year's winners was announced once again on May 10 at the AmberExpo at Gdansk, Poland. 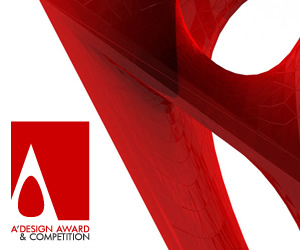 Each entry was printed in A2 format and the design awards presentation included also distribution of a copy of the design awards publication digital edition to all winners who requested more information. The much-anticipated exhibition differed from others since it was a truly design exhibition where all type of design fields from packaging design to yacht design were represented. The exhibition once again help establish that design not only makes things, people, and places pretty but also smarter, functional, stronger, sustainable and durable. The major design exhibition in Poland even though has been already concluded could still be seen at designmag.org where it is permanently open for visitors. 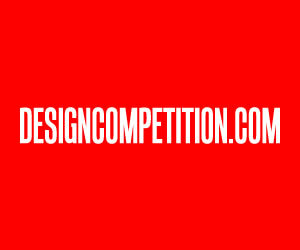 Both current and future international design exhibitions will be accessible from designmag.org where you could enjoy and get inspired from design. 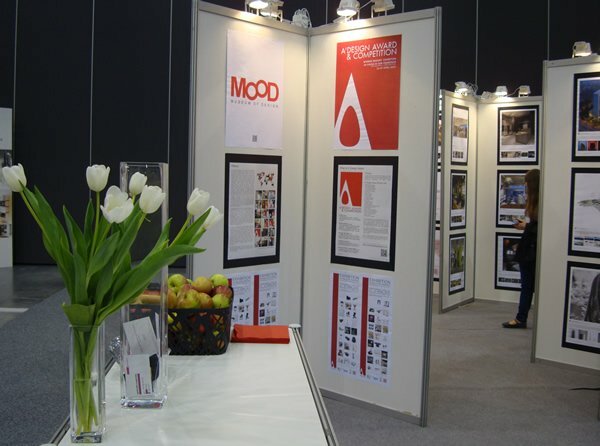 We hope to organize better, bigger exhibitions each year, to spread design thinking all across the globe. 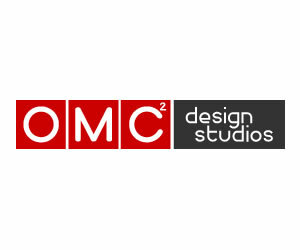 We wish to organize both wider and niche - specialized exhibitions for designs in the upcoming years. We wish the visitors to be inspired by the creativity and skills of world's best designers, artists and architects. 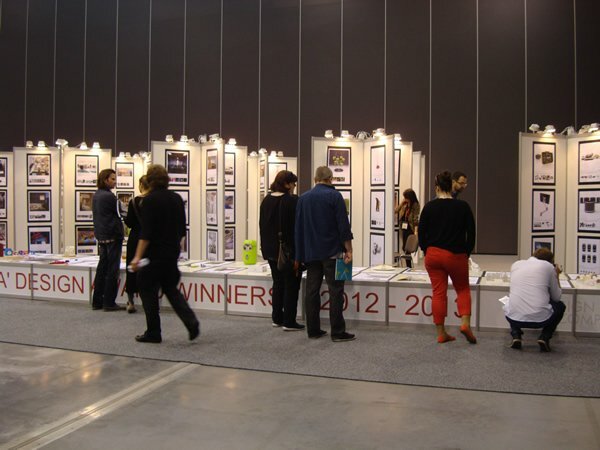 Adesignaward is constantly seeking further opportunities to display winner designers' works such as shows, trade fairs, museums, sales outlets, events and stage settings. To help award winning designs spread more, the Expo edition was conceived that allows us to cooperate with event organizers. 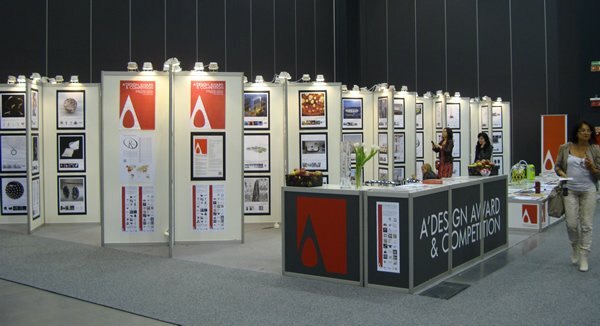 Through expo coordination model, event organizers could co-sponsor the a design award exhibition in turn for sponsorship benefits. Finally, we especially wish to thank Łukasz Tamkun who helped us set-up the exhibition and also managed the space, Barbara Kacprzak the fair and project manager and Makpal Bayetova, the exhibition curator. We also wish to thank MTG Expo i.e. 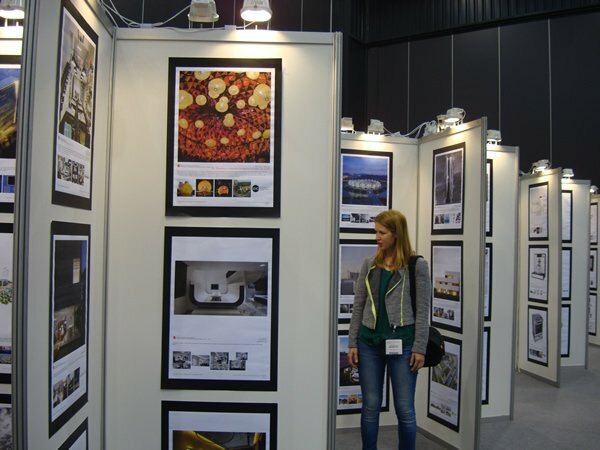 the About Design Exhibition Organizers for their efforts, AmberExpo, and the City of Gdansk for its warm atmoshpere. This article was added on Monday, 27th of January, 2014 at 05.29 am by author Onur Cobanli Tags: design exhibition Poland, design award exhibition Poland, design awards Poland. Read our copyright policy here.